Edible bite sized content is not only snappy, but as sweet as honey for consumers and marketers alike. It’s not unusual for us to aloofly open our newsfeeds consuming everything with a passive mindset, so it’s unsurprising we react to short, punchy content that makes our hearts race or our stomachs rumble. We’ve all heard “your eyes are bigger than your belly” So what does this mean for food and drink brands? Word of mouth and food and drinks brands’ are still best friends, but perceptions are changing. 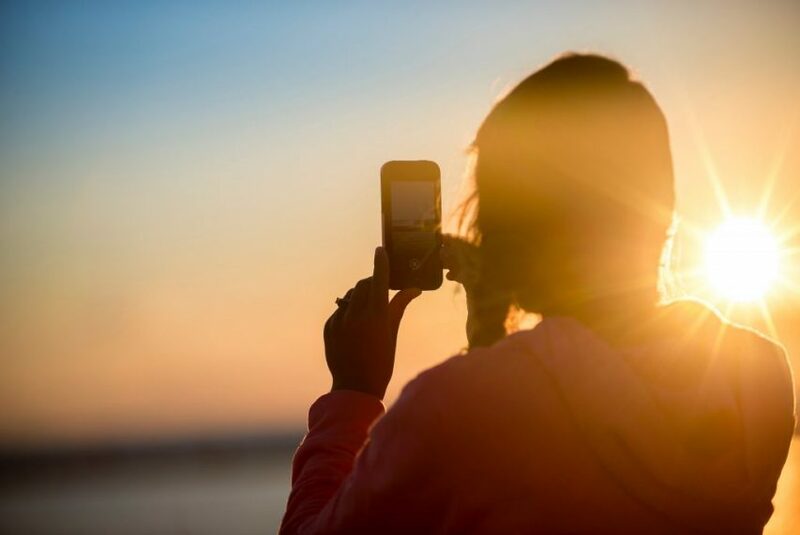 Image heavy platforms have seen a supremacy over language with social platforms such as Snapchat and Instagram leading the way on user-growth. A picture (or video!) certainly does say a thousand words, so why say anything more than with a perfectly-formed snap of something delicious? 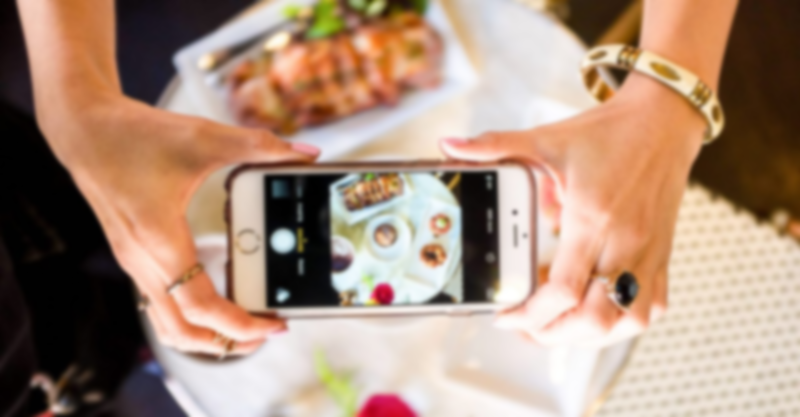 Could it ring true that if food or a drink is ‘uninstagrammable’, then it’s probably unappetising? My feeds are constantly bulging with well put-together chia over-night-oats breakfast bowls or the perfect avocado toast. At the moment, this is where traditional advertising falls down on authenticity and the social media hero swoops in: self-made, real and true, it democratises content like never before. So, in a world where a traditional ad is created from endless crew, props, and mega-production, how can food and drink brands cut through the noise and stand out? Surely by putting their audience at the heart of their branded content, food and drinks brands can achieve highly appealing control and accessibility to their community. Digitally-native supermarket, Sainsbury’s is a brand that is doing just that.. Downgrading its branded content from hyper perfection to a more attainable realism, Sainsbury’s ‘little twists’ campaign has changed the home cooking experience for customers. It plays perfectly into the notion that your homemade food doesn’t have to be dull, but by adding that ‘weird’ ingredient into a traditional recipe (chocolate in chilli is a game changer for me! ), it can transform humdrum into spectacular. Making the jump from offline to online with the addition of a hashtag, Sainsbury’s has opened the channels to further social proofing where hungry tribe advocates share their own little twists online. The drinks market has an equally interesting approach to social. Innocent’s ‘Big Knit’ campaign has raised over £1.75m in years past for Age UK, as well as making the audience feel valued by Innocent, which heroes their knitting on the top of its bottles. Social offers a platform for the loyal community that supports the brand, and its morals, through re-sharing user generated content and actively speaking to knitters and customers alike. Not only can brand advocates feel part of an initiative in which they are doing good for other people, they can bond with others through a genuine, community-oriented brand that actually cares about the people who support it. If it’s the eyes that drive the stomach, I would say our brands’ authentic social posts, derived from real life experiences, micro-influencer outreach, and socially proven consumer generated content can more than cut through the noise: they can create passionately driven advocates of their brand, turning them into their very own social tribe on the most connected form of communication we have. I would always encourage any brand to amplify their social presence as a driver to find and engage with their tribe and take full advantage of an image led platform which has the ability to make people hungry for more! Next PostThe 5 Rules of Storydoing.